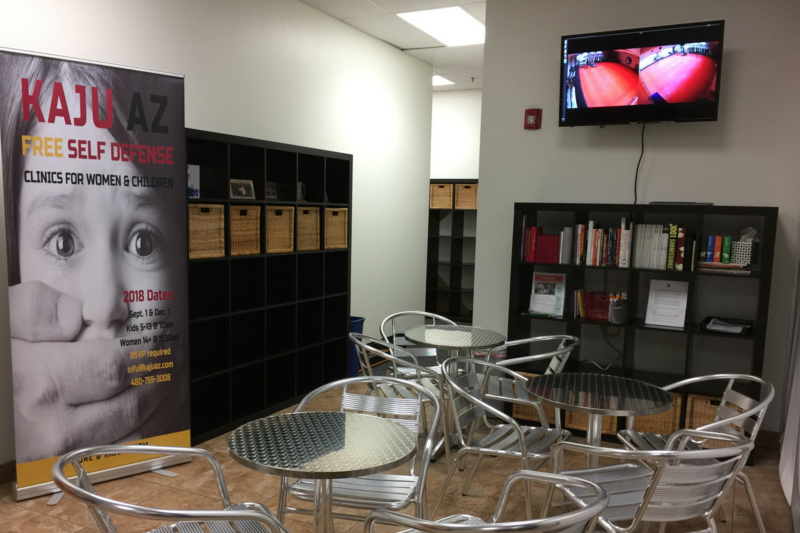 “Kaju AZ has been an integral part of my whole family’s life for many years. 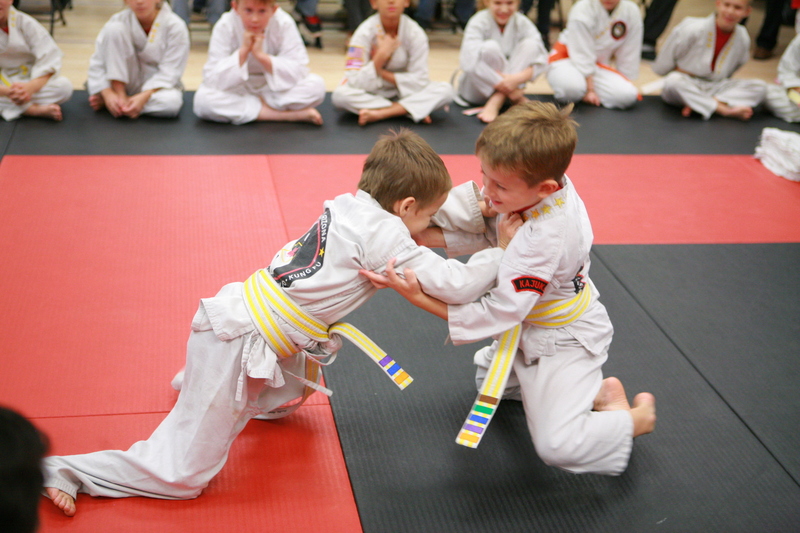 Yes, the martial arts training and physical fitness components are great, but often more valuable are the life lessons we learn. 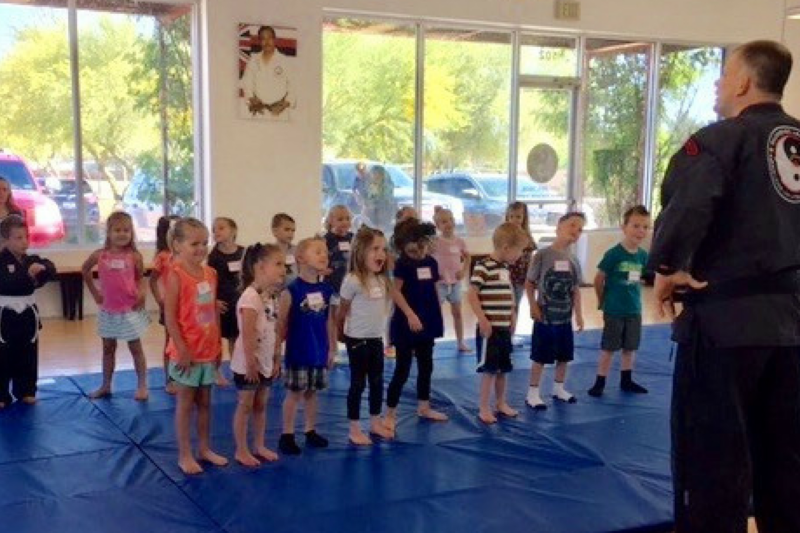 I constantly receive unsolicited compliments on my 3 teenagers on their work ethic, respect, and leadership skills – all of which have been developed and honed by the amazing instructors at Kaju AZ. 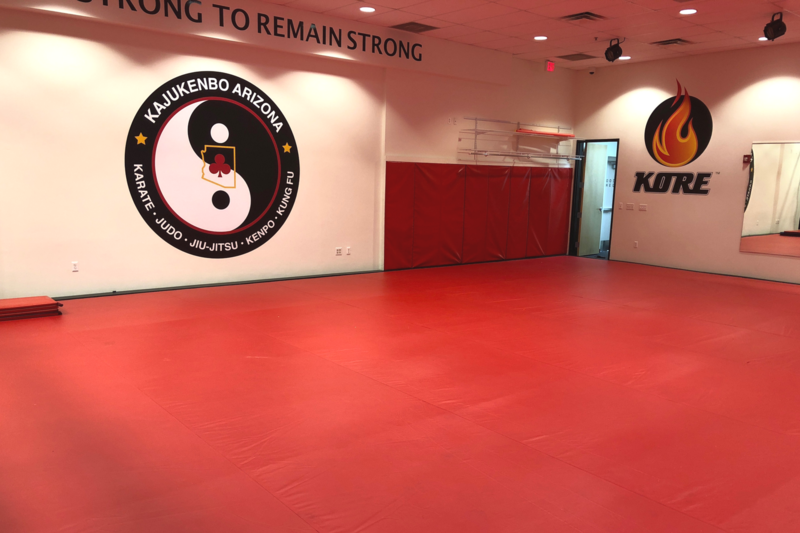 I couldn’t imagine our life without them!” -Amy C.
Kajukenbo was founded in 1947 at Palama Settlement on Oahu, Hawaii. 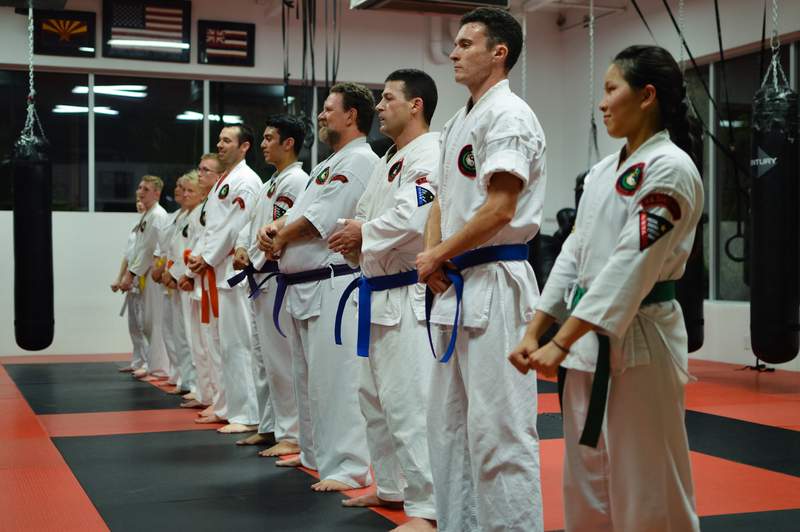 It was developed out of a group calling themselves the “Black Belt Society”, which consisted of black belts from various martial arts backgrounds who met to train and learn with each other. This was the beginning of an evolutionary, adaptive style designed to combine the most useful aspects of the arts. 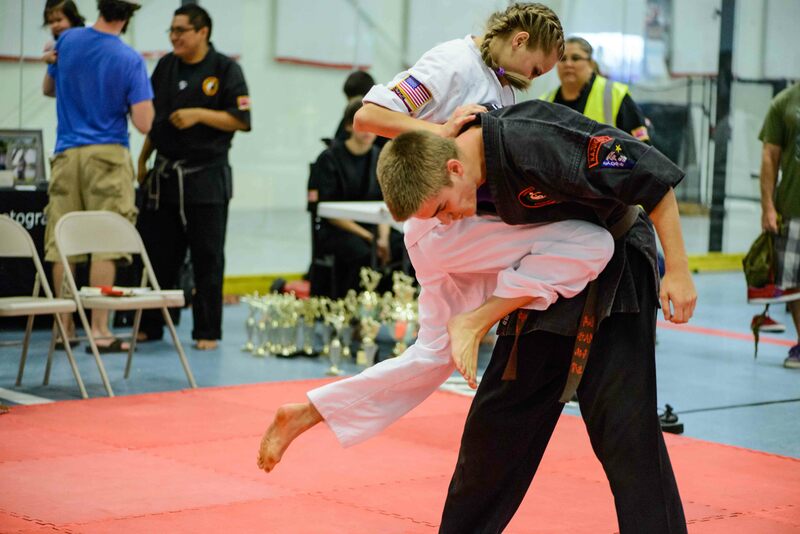 Kajukenbo Arizona introduces students to all that Kajukenbo has to offer. 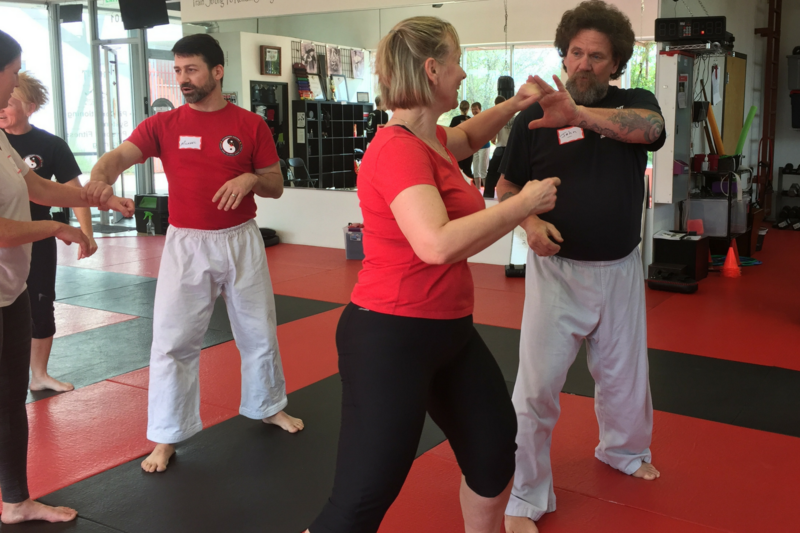 The curriculum includes self defense, street fighting, kata forms, and the movements that make up the foundation of the style. 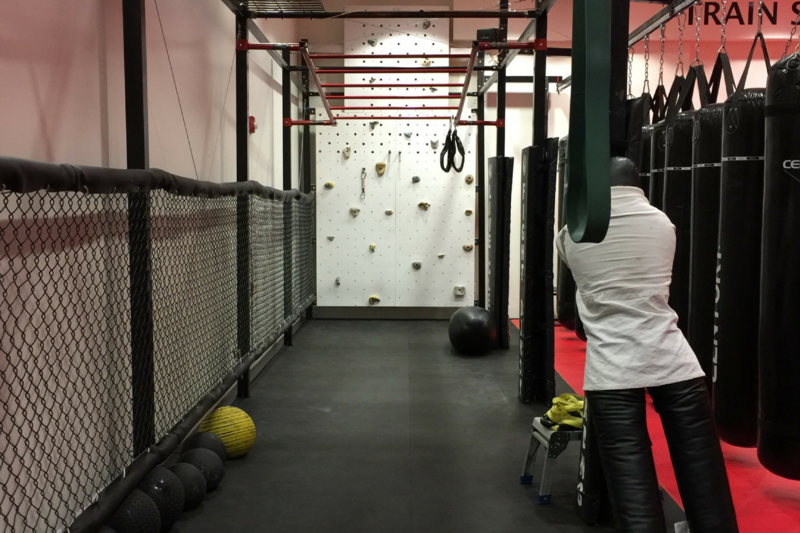 You will learn grappling, grab defenses, hand drills and basic sparring exercises. 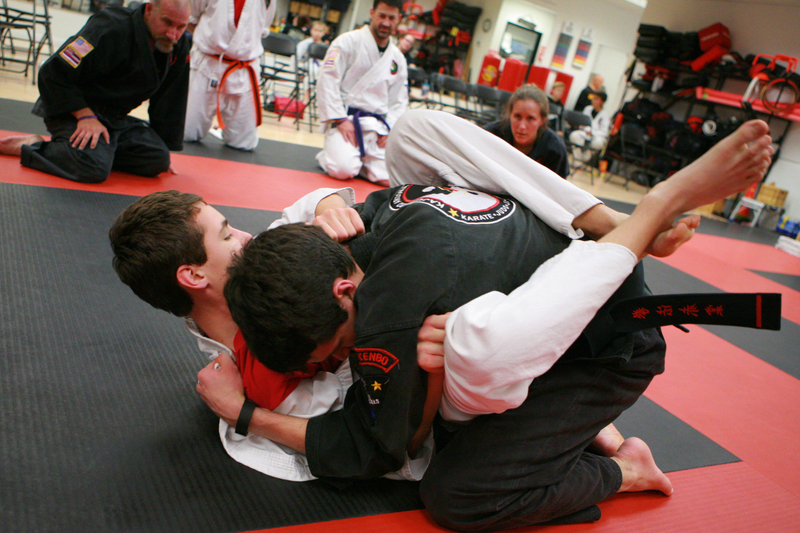 Kajukenbo uses what works and discards the rest. 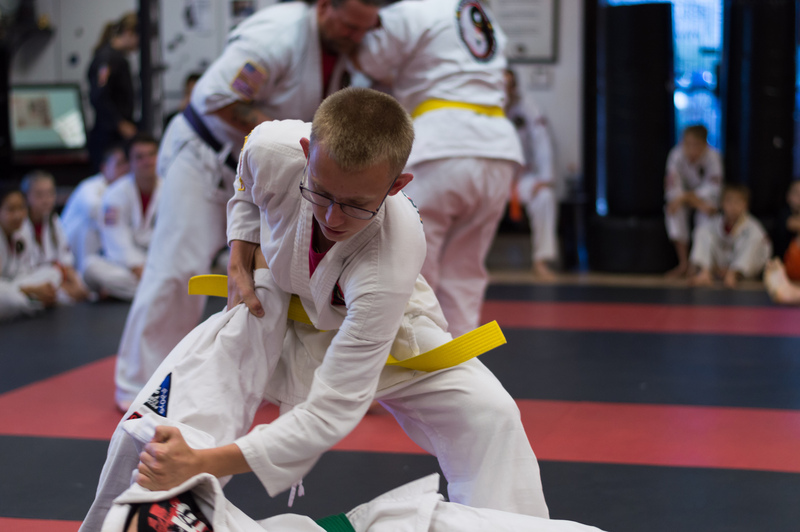 This is why Kajukenbo can offer such diverse material to people with differing abilities. 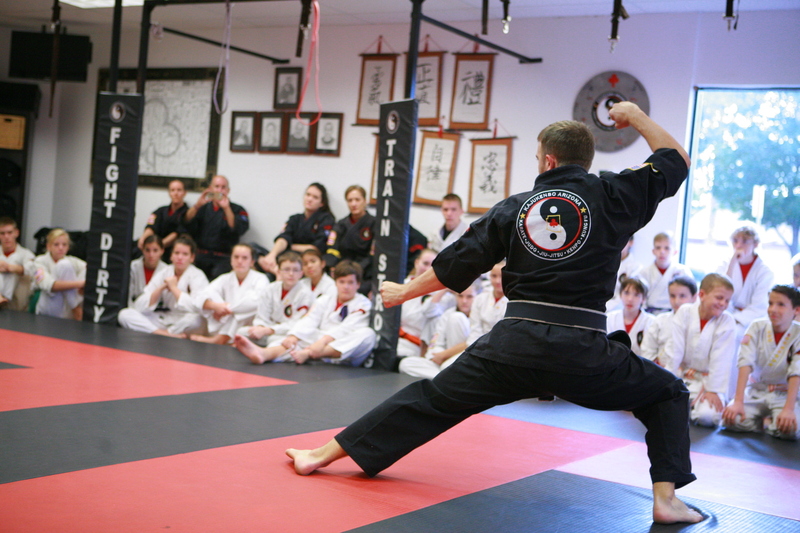 Kajukenbo Arizona’s ultimate goal is to help martial artists become well-rounded individuals. 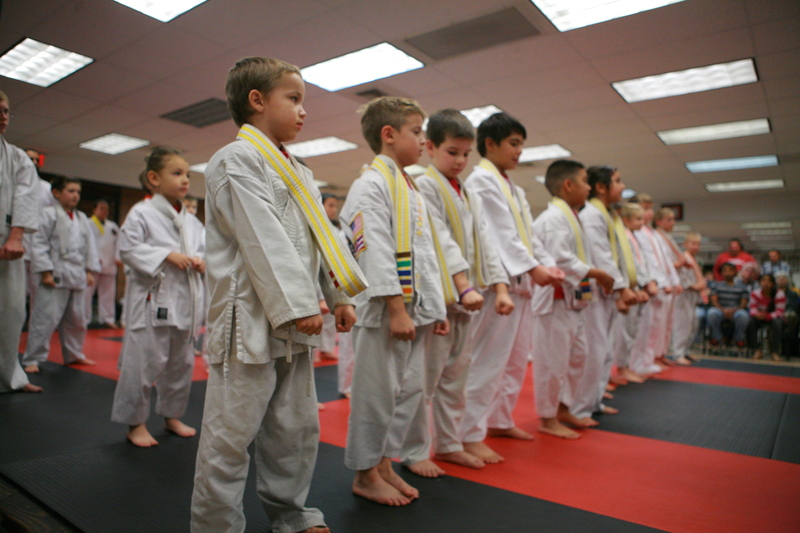 Traditional Kaju students gain real self-defense skills, resolve their fears and gain self-esteem.